Game Developers Conference 2009 is over and Kotaku.com have posted a video of the show floor. 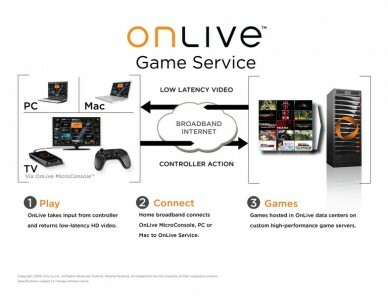 Here is two interviews with the people behind OnLive, the nw micro-console. Video taken from Gametrailers.com.